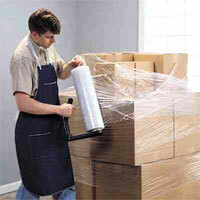 American Moving Supplies "Mover's Must Have"
From back-supports to shoulder dollies, utility knives to tape guns, moving bands to stretch film, tape to plastic bags, it takes all kinds of accessories to complete the move and American Moving Supplies can provide it all. 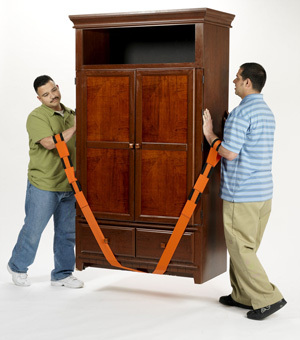 The Shoulder Dolly significantly reduces the need for traditional wheeled dollies. The system allows moving heavy and bulky objects safely over adverse terrain, yet gives the sensitive control necessary to navigate over fragile hard-wood and custom tile floors and around interior walls. 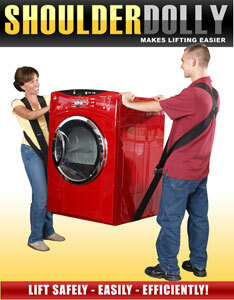 Shoulder Dolly also increases efficiency and reduces the opportunity for personal injury. You'll be amazed. 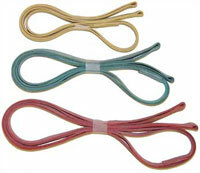 Patented straps that employ leverage. They make anything carried seem 66% lighter. They encourage proper lifting techniques. Each strap is 9’4” long. 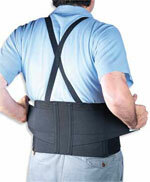 Both straps are adjustable up to 48 inches, so they're great for carrying small, med., lg. and XL pieces. Rated for carrying up to 700 lbs. Just X-CROSS THE STRAPS UNDERNEATH THE ITEM THAT YOU'RE CARRYING AND THEY NEVER SLIP OUT. Has easy-to-use & illustrated instructions. 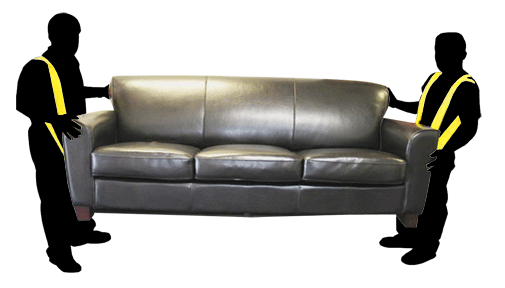 3½ ft. Extensions now available too! Reduce Strain On Arms, Back & Hands. 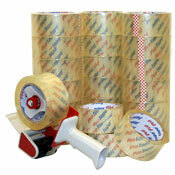 Wide selection of Tape and Tape Dispensers. Tired of paying for dirty and damaged mattresses? Here's YOUR solution. 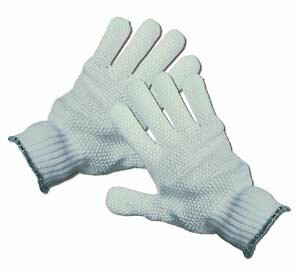 Double-handed design allows you to distribute weight evenly for easy-handling. Durable! Washable! Best by the pair!Shipping Weight: 2.50 lbs.